Zingy fresh swirls of bracing citrus cut through the cream and enliven the lips like a cool Atlantic breeze. This product contains: Milk, Egg. Although none of our products contain nuts we cannot guarantee they are free from nut traces. For allergens, see ingredients in bold. 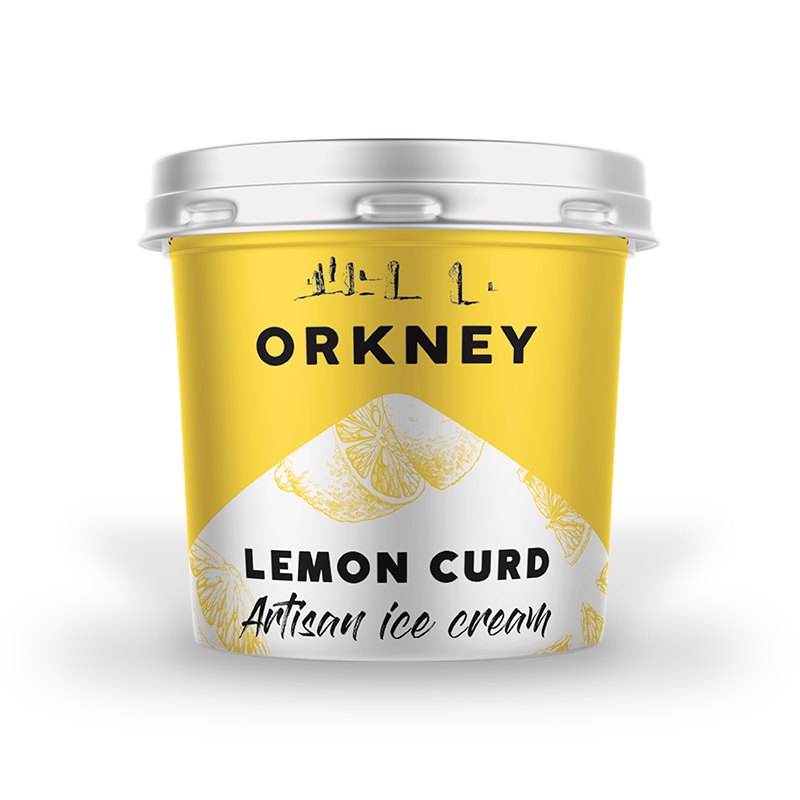 Whole Milk, Double Cream (Milk), Sugar, Lemon Curd (Sugar, Whole Egg, Water, Salted Butter, Concentrated Lemon Juice (3.16%), Acidity Regulators, Gelling Agent, Sicilian Lemon Oil (0.28%)) (Milk, Egg), Dried Skimmed Milk (Milk), Emulsifier (Mono- and diglycerides of fatty acids), Stabilisers (Sodium alginate) (Milk), Natural flavouring.